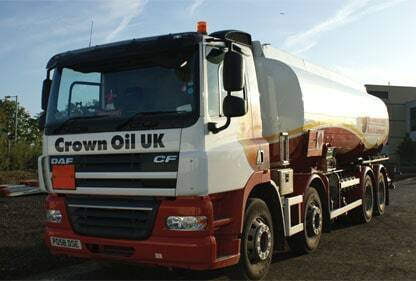 Crown Oil UK are an Independent Fuel and Lubricant Distributor Specialising in the Delivery of Fuel Products and Services across the UK. 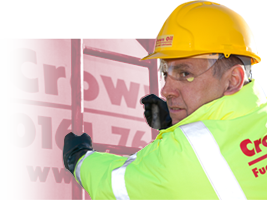 Part of the Crown Oil group, Crown Oil UK are one of the UK’s Leading Independent Oil Companies having been established over 70 years ago. We provide fast and efficient Fuel Delivery throughout the UK, ranging from a 205-litre Barrel order to an Oil Tanker Supply capable of Distributing a 36,000-litre capacity of Fuel. 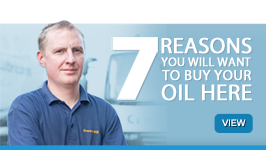 Our phone lines are manned 24-hours a day by a dedicated team of knowledgeable fuel advisers. This allows us to handle your requirements wherever and whenever they may be. Ready to discuss your needs? 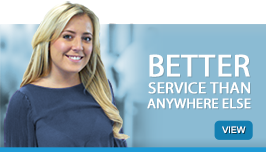 Call us on 0845 130 9777 or fill out our quick quote form today. 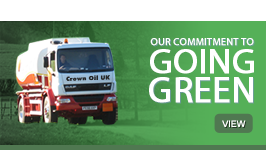 Introducing Crown Oil UK’s Environmental Division! We launched an Environmental Services division to help UK businesses adhere to Environmental Laws and Regulations with proper maintenance of vehicles, equipment and machinery. To learn more about our complimentary services, visit the dedicated Crown Oil Environmental website for more information!